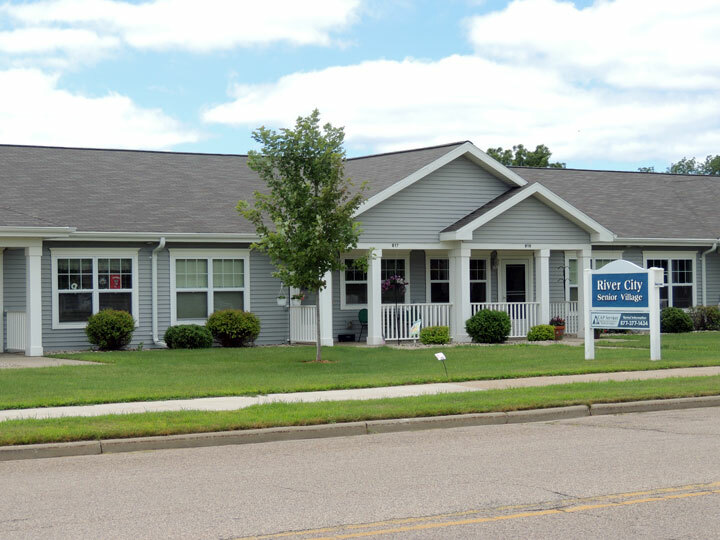 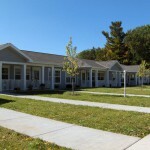 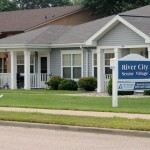 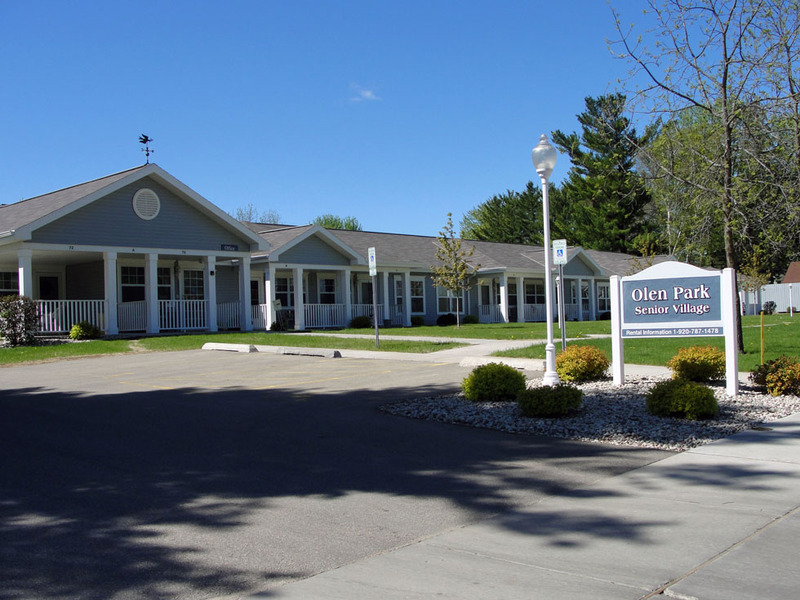 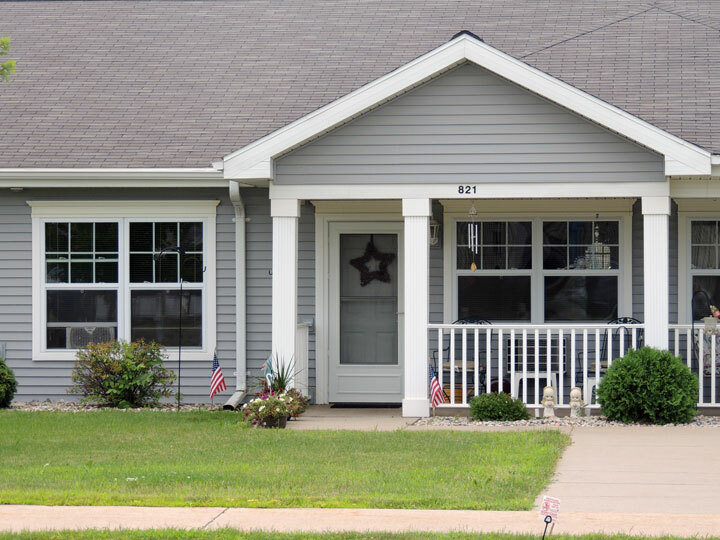 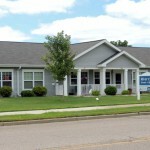 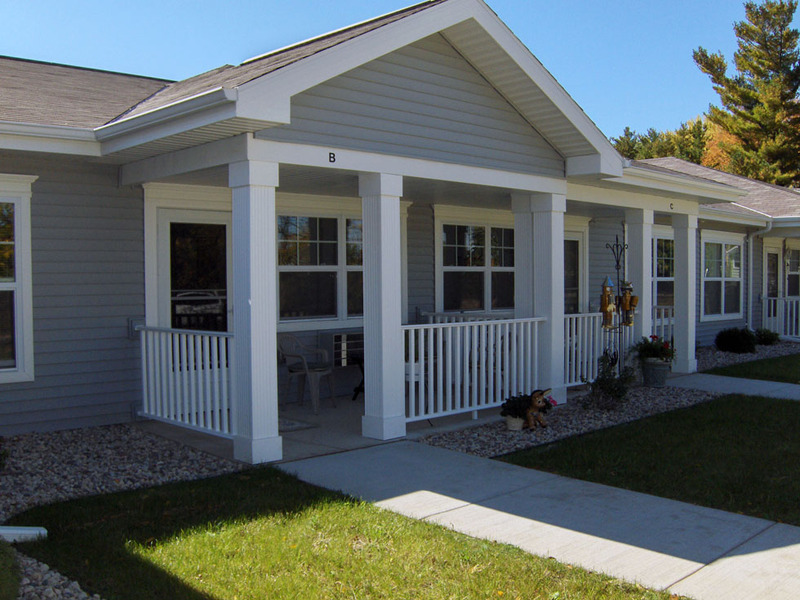 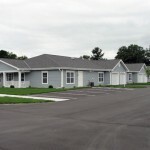 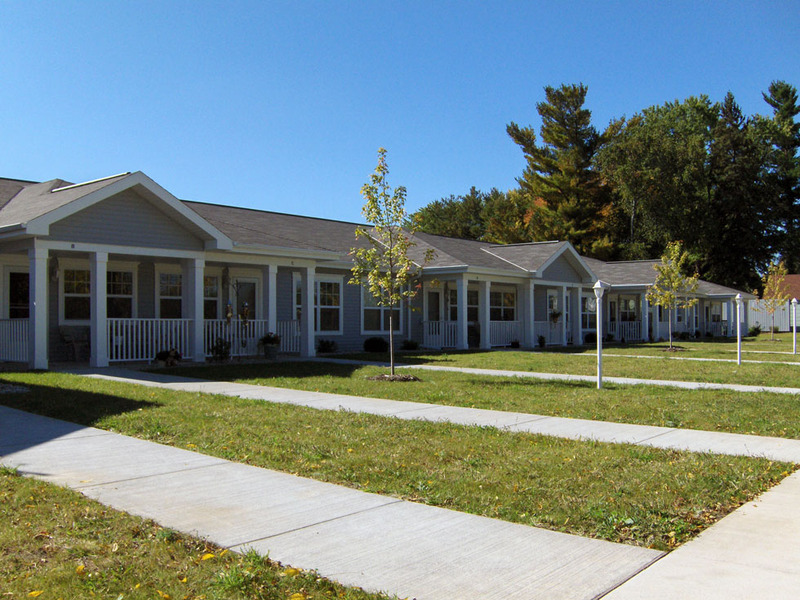 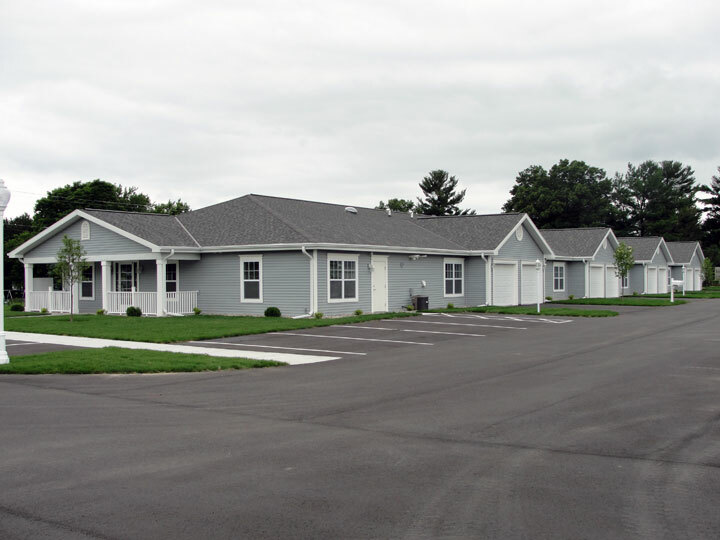 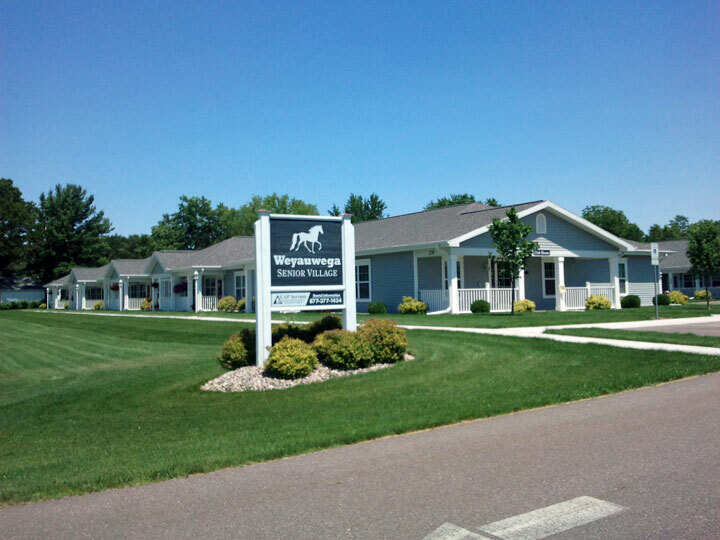 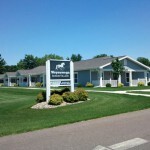 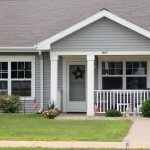 Rental Housing – CAP Services Inc.
CAP Services has residential rental properties in Adams, Calumet, Juneau, Green Lake, Marathon, Marquette, Outagamie, Waupaca, Waushara, and Wood counties. 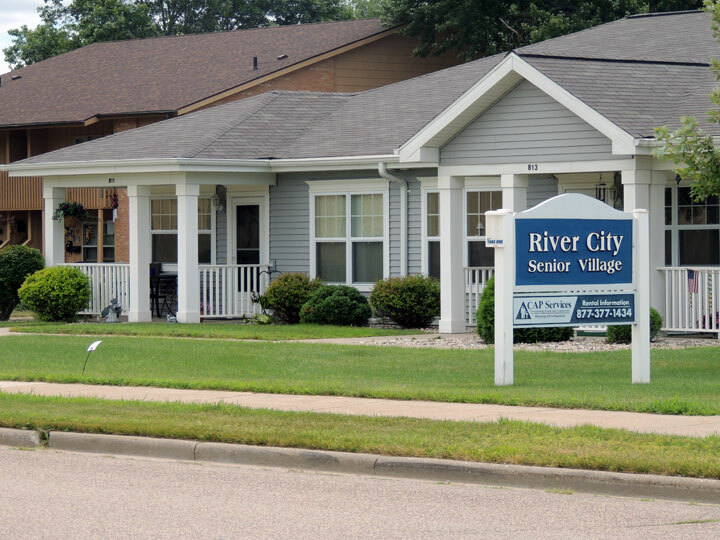 All of our rental properties are smoke-free. 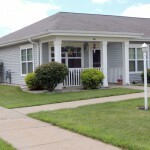 Click a link below for the property type you are interested in. 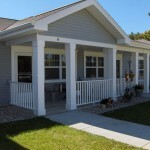 Click the WIHousingSearch.org banner below to search for additional housing options in your area. 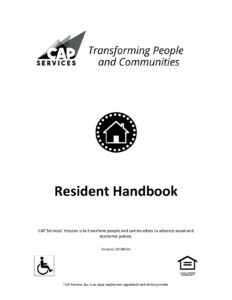 Click the image above to view or download a pdf of the current Resident Handbook. 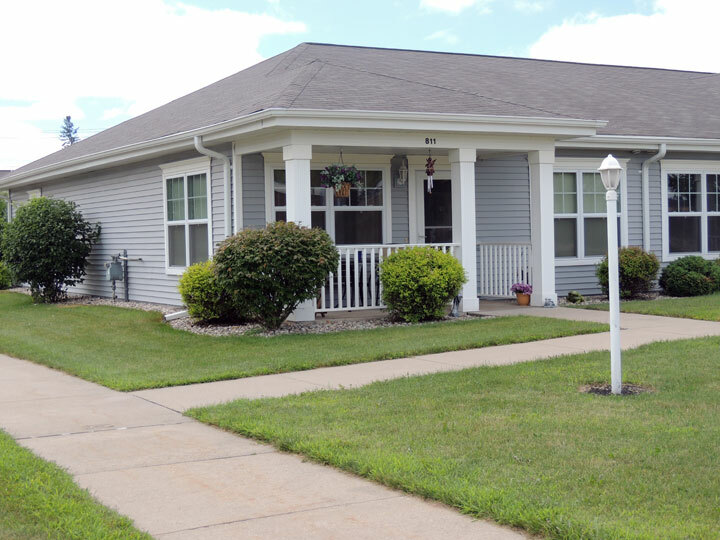 Click here to view or download a pdf of the current Residential Rental Agreement.